This summer has been an exciting one for the Google Summer of Code. We had 175 organizations participating this year, 48 of which were participating for the first time in the program. We also had 1115 students accepted into the program back in May. Currently we are in the final week of this year's Google Summer of Code. Today, Monday August 15th, is our suggested ‘pencils down’ date. Students have a week to scrub their code, write tests, improve the documentation and perform any other recommendations their mentors might make before the firm end date of this year’s program - Monday, August 22nd. For more information on our organizations or the projects students are working on you can visit our program site. 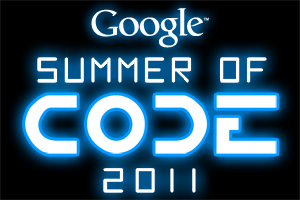 Stay tuned for another post in the coming weeks with the final stats for this year's Google Summer of Code.